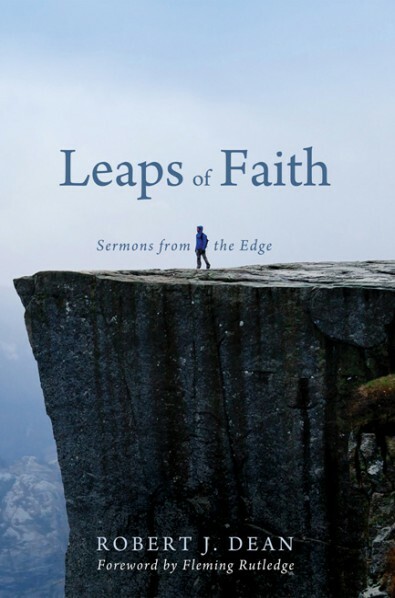 The most recent book from Stanley Hauerwas, The Character of Virtue: Letters to a Godson, consists of letters that the theologian annually sent to his godson, Laurie Wells, over a fifteen year period marking the anniversary of Wells’s baptism. Each of the letters addresses a virtue that is important for the Christian life. 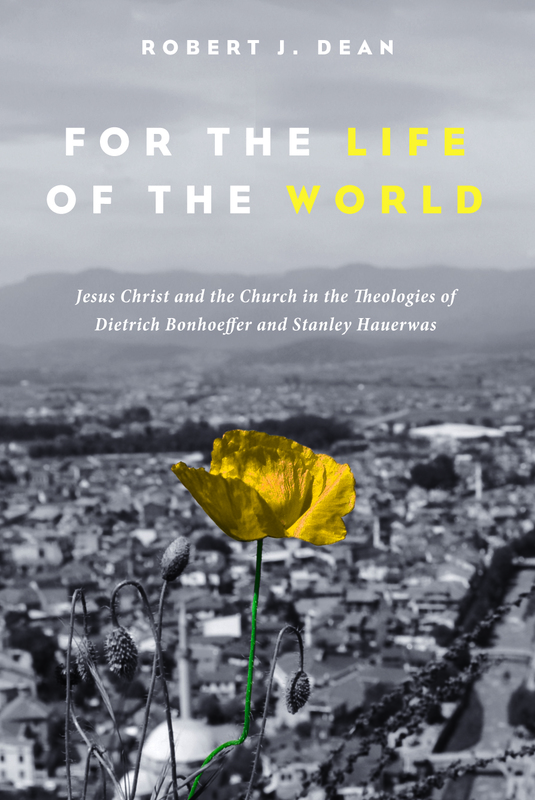 As a result, the book can be read as an engaging entry point into and accessible distillation of Hauerwas’s forty plus years of prodigious scholarship and writing. 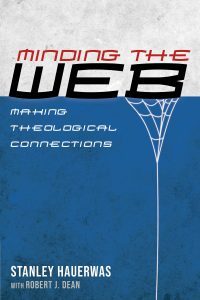 The book, which seems ideally situated to become a classic, also contains an eloquent introduction by one of Hauerwas’s most insightful interpreters, who also happens to be the father of the recipient of the letters, the pastor-theologian Sam Wells. One of my favourite passages involves a discussion of the training in patience that is baseball. “One of the practices of patience I hope you’ll want to develop is called baseball. Baseball is America’s greatest gift to civilization. It is a slow game of failure. If you win half the time, that’s considered very good. Not only that, but a game takes nine innings, and the season is very long. During a game it often seems that little is happening. Of course this is true only for those who don’t understand the game. It takes extended training in patience to be a baseball fan because you must acquire the habits that allow you to see how compelling and beautiful this game of peace is. But I hope that you’ll want to do more than learn to watch baseball. I hope you’ll want to play baseball. Learning to catch and hit is very hard, but having learned to do both will make you happy.